As part of our continued commitment to equality and inclusion, we strive to create an environment where everyone can reach their full potential and have a real opportunity to participate in and contribute to our activities. Find out more on our HR website. The University’s Equality and Inclusion Framework sets out our vision to be: A beacon of excellence in the sector, promoting a culture of inclusion, respect and equality for all. As a part of our commitment to fairness and respect, our Equality and Inclusion Committee meet every term to discuss progress, identify issues and shape new policies. The Faculty of Environment has received a prestigious Athena SWAN Bronze Award from the Equality Challenge Unit, the national body that promotes equality in the higher education sector. This award represents the combined efforts of all schools in the Faculty and shows the positive actions we have taken to ensure that policies, processes and ethos all promote an equal and inclusive environment for work and study. Each School has an Equality and Inclusion Officer who promotes equality and inclusion issues across the Faculty and acts as a conduit between the central Equality Policy Unit and the Faculty and Schools. Each School in the Faculty also has a number of Student Disability Contacts whose role is to provide information, guidance and support to ensure equality of access to education for all disabled people who study at the University and to those who aspire to do so. The University provides general and condition-specific support to disabled students, find out more on the Student Education Service website. We provide practical support and information for all staff working at the university. This includes prayer and contemplation facilities on campus, a range of HR policies and information to support staff who have a disability or have caring responsibilities. 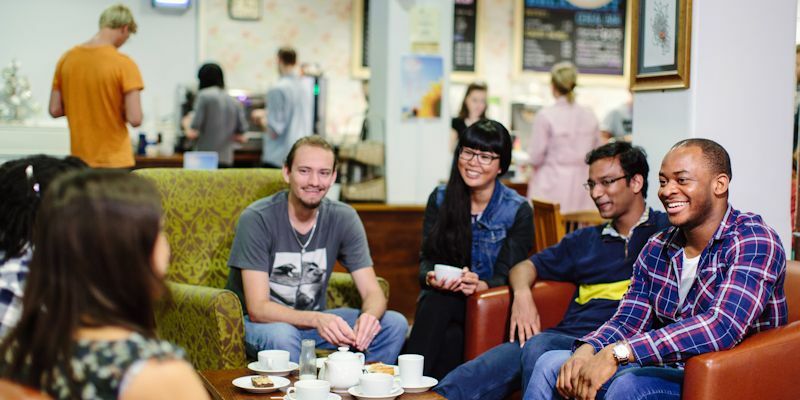 The University has a number of networks that staff can join. They bring together employees from across the University, providing peer support, networking opportunities and social activities.